That Verdi should compose a setting for the Requiem mass seemed almost incongruous at the time. An atheist, if not anti-religious, the representation of religion in Verdi’s oeuvre was usually negative and political, rather than spiritual and moral. When he found his way to the genre, it was not for a state or religious occasion, but in dedication to the death of a friend, Gioachino Rossini. Verdi’s Requiem finally premiered at the church of San Marco, Milan, in 1874, and critics wondered if it was not too dramatic and theatrical for its religious subject, and some even described is as “an opera in ecclesiastical robes”. It is arguable that, as it is not intended for Mass, Verdi’s approach to the Requiem is justified because it must stand alone on the concert stage as an independent piece of artistic work. Although it is a dramatic and theatrical work, Verdi constructs a powerful aural painting of the Last Judgement. Free of the dictates of theatre – characters, setting, pace, and so on – Verdi is free to direct his energies toward evoking the emotional world of the Requiem and its visions of eternity, cataclysm, and rapture. 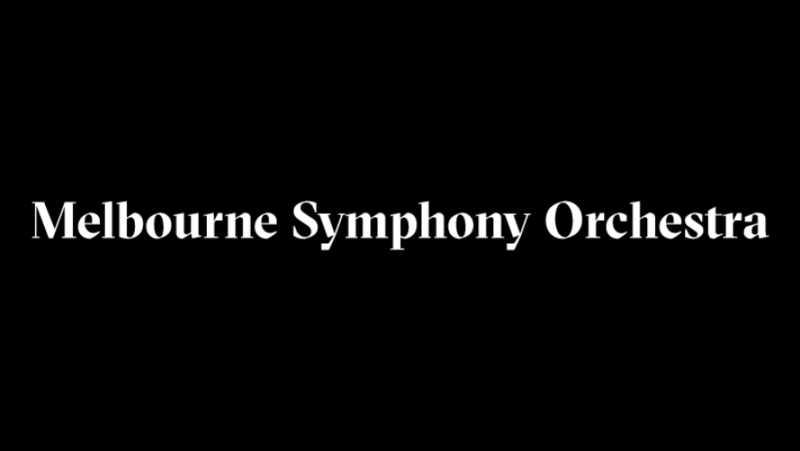 The Melbourne Symphony Orchestra’s reading of Verdi’s Requiem was therefore appropriately, in turns, grand, frightening, poignant, tender, and moving. Experienced opera conductor Lawrence Renes maintained an understated presence on stage, even throughout the terrifying and thunderous Dies irae sections that saw the orchestra and chorus in full force. 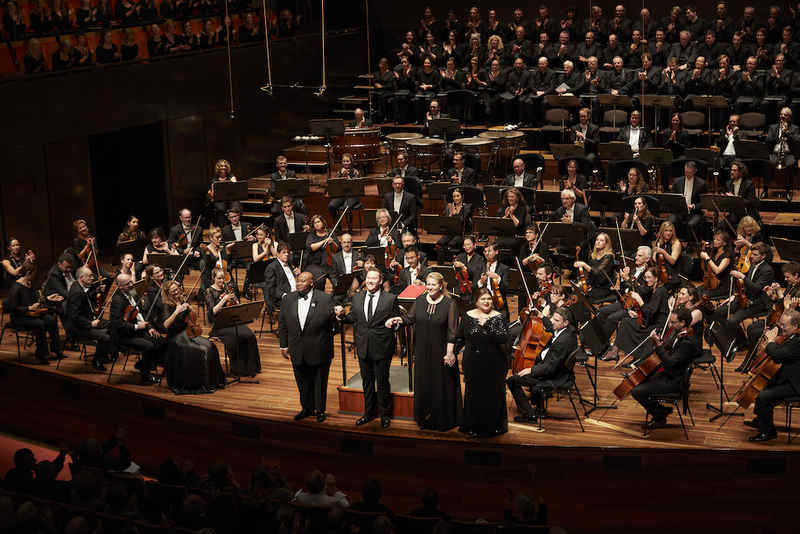 For performers and conductors, the Requiem presents a rare chance to explore the drama of opera alongside the richness of symphonic writing, and the score was in good hands with the MSO under Renes. Verdian dramatic idiosyncrasies were executed with confidence, including the Tuba mirum section – “The trumpet, scattering a wondrous sound through the tombs of all lands, shall drive all unto the Throne” – that calls for four additional trumpets to be placed around the concert hall. The performance was aided by a strong cast of international principals in soprano Leah Crocetto, mezzo-soprano Okka von der Damerau, tenor Issachah Savage, and bass Nicholas Brownlee. Their role, along with the chorus, is not as operatic characters, but as representatives of humanity, and they were most effective in conveying the emotions embedded within the Requiem text: awe, panic, adoration, despair, and hope. Crocetto and Damerau’s Agnus Dei was gentle and lullaby-like, while the latter joined Savage and Brownlee for a shimmering Lux aeterna. Savage nobly battled a cough throughout but delivered clearly and powerfully in any case, especially in his Ingemisco aria, while Crocetto’s Libera Me and the final Requiem aeternam dona eis formed a stunning and beautiful conclusion. 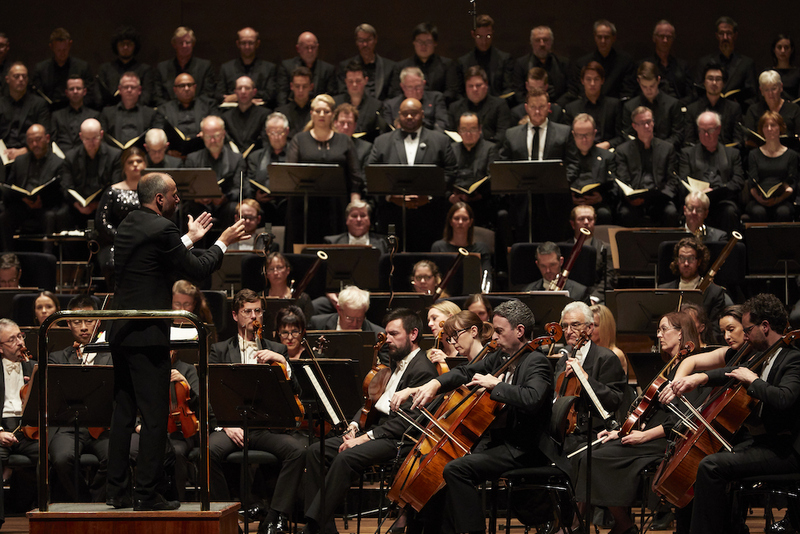 As one reviewer noted after a 1941 Good Friday performance in Melbourne, however, “The fact that Verdi’s Requiem does not conform to liturgical requirements does not detract from the profound spiritual, religious, and prayerful beauty of the work. Nor is it less genuinely devotional because it is characteristically theatrical.” Indeed, as the reviewer said, “it is charged with a faith and piety which many a tedious yet laboriously regular composition can never even suggest.” The MSO brings great life and vigour to Verdi’s powerful mass for the dead.